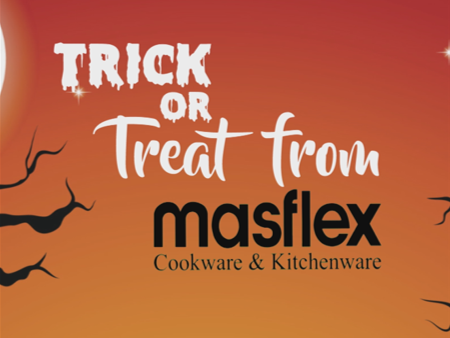 No Tricks but TREATS from MASFLEX! Be one of the 3 Lucky Winners of Masflex Aluminium Non-stick Induction Cookware! 2. Post a photo of your spooky & spectacular Halloween recipe along with the recipe on your wall. 4. Set your post’s privacy settings open to public so we can check your entries! Post until October 28, 2016. 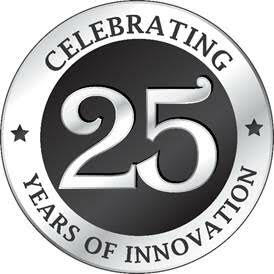 Winners will be announced on October 31, 2016. Claiming of prizes will be in Pasay City. In case the winner can’t claim the prizes by him/herself, any authorized representative can claim it.